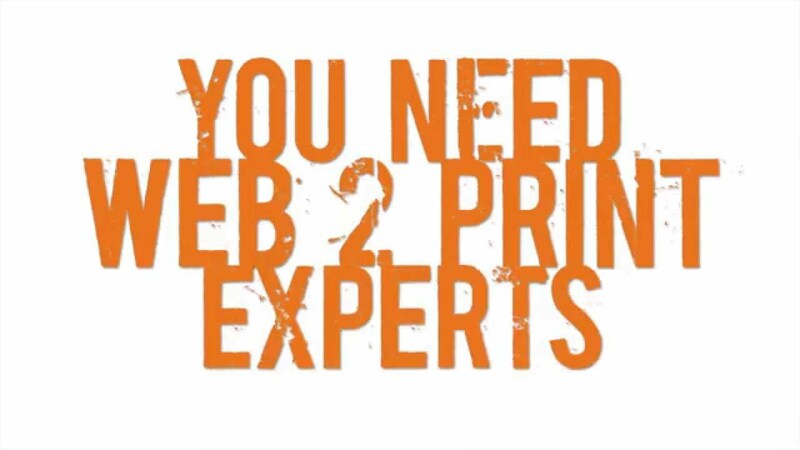 We help printers find the artistry of print promotional videos. 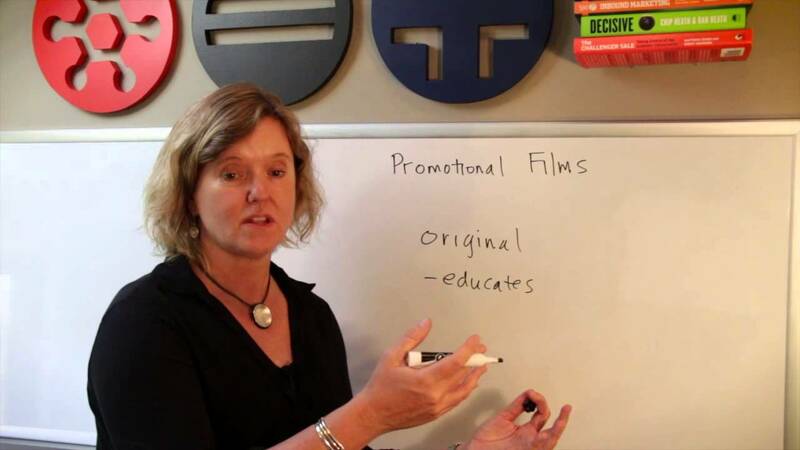 Our award-winning film team specializes in the kind of quick and pithy films that get noticed online. They can also to jazz up training films and promotional videos so that they’re actually entertaining, making them relevant and worthwhile as stand-alone viewing experiences. We’ve learned that it’s easier to educate an audience that is entertained and engaged. Your sales team will be thankful for that. And we’ll even trick them into learning something. We’ll tee up the sales process by providing a captivating, ready-made story that transfers effortlessly from sales team to prospects.